Sir Thomas Cheyne Middle school, Sheerness. Topic: Sir Thomas Cheyne Middle school, Sheerness. I've allways thought that Sir Thomas and Lady Anne Cheyne middles schools in Sheerness were built at the same time. 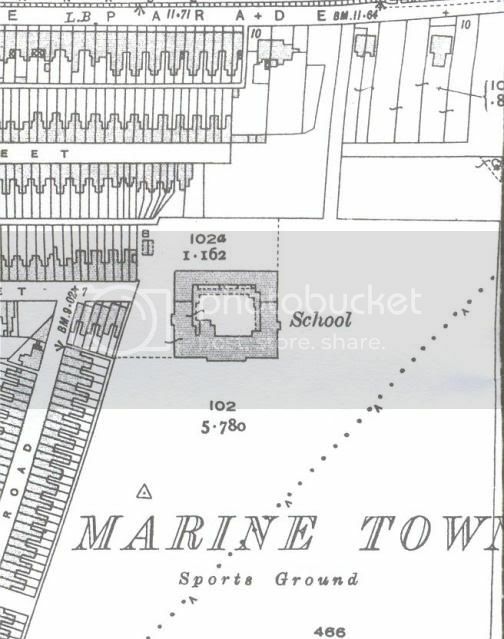 Not according to this 1931 map of Sheerness. Anyone know when it was built? I know it was there during the war, the air raid shelters were there in 1972 when I was there, I remember seeing them being demolished.